Presenting manufacturer has never been easier. 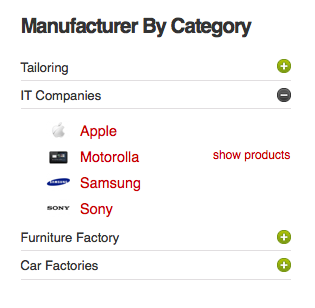 This VirtueMart 2 module allows you to present your manufacturer in a module. 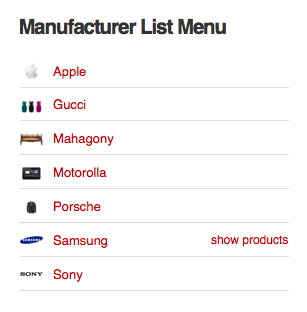 If you want to, you can limit the display to show only the manufacturer of a certain category. You can also define the maximum number of manufacturer and the number of manufacturer to be shown per row. Our module also offers you the possibility to create a header and a footer which will appear on top of and underneath the category listing. Completely upset , plugin breaks most of joomla modules and plugins, i have ask several times for help, no support either reply. think twice before buying.